U.S. editors Ankit Panda and Zachary Keck discuss the MH17 air tragedy and its geopolitical ramifications. 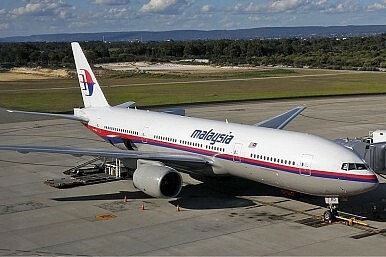 In this week’s podcast for The Diplomat, U.S.-based editors Ankit Panda and Zachary Keck discuss the geopolitical ramifications of the Malaysia Airlines MH17 air tragedy. Click the arrow to the right to listen. You can also subscribe to The Diplomat’s Asia Geopolitics podcast on iTunes here. Read more of The Diplomat‘s coverage on Malaysian Airlines Flight MH17 here.